Rich in antioxidants and is healthy for the heart. 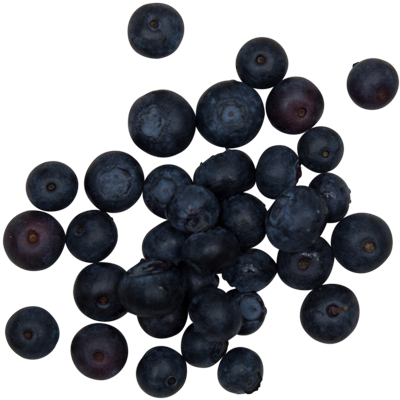 Red Cabbage is rich in Vitamin C.
Blueberries have the highest antioxidant capacity of all commonly consumed fruits and vegetables. Flavonoids appear to be the major antioxidant compounds. 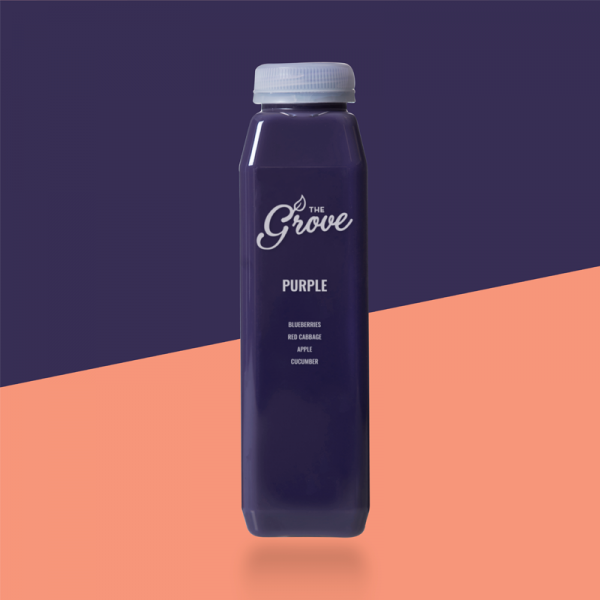 Several studies have shown that blueberries and blueberry juice can protect against DNA damage, a leading driver of aging and cancer. 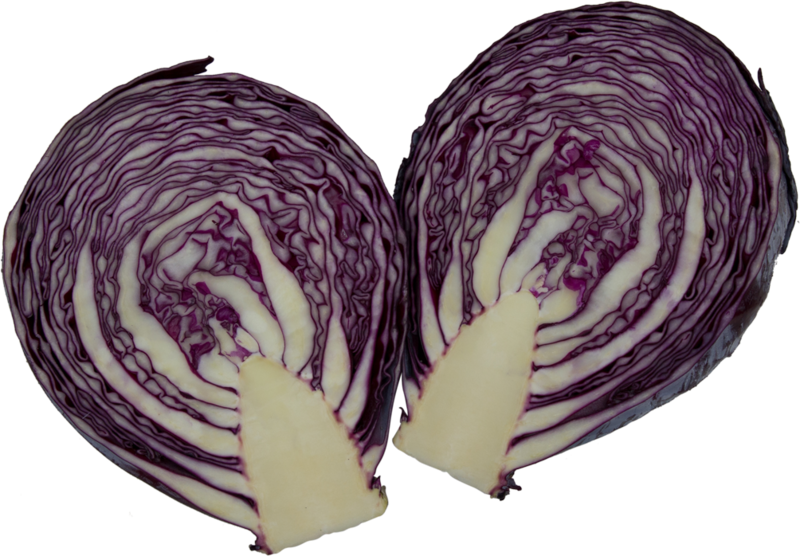 Red Cabbage is rich in anthocyanins and may help increase HDL cholesterol levels. In addition to important phytochemicals, cabbage contributes to your overall health with fiber and a range of vitamins and minerals. 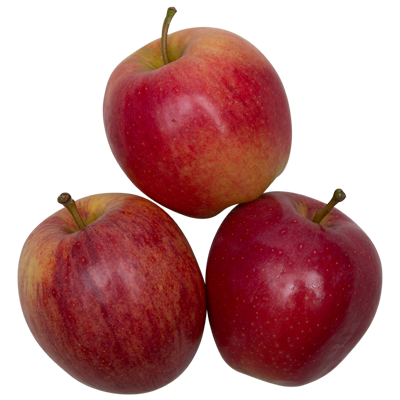 Apples are mainly made up of carbs and water. 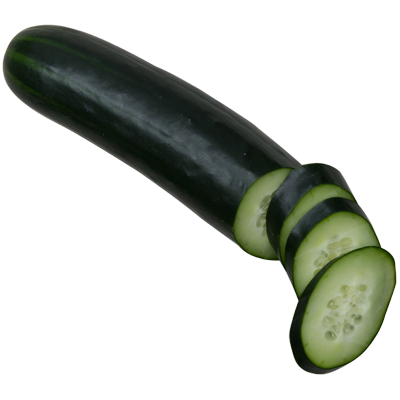 They also contain fiber, which moderates blood sugar levels and promotes colon health.